Peachtree Center is going through some changes. The CVS is stocked up with pallets of beer, sodas, and Gatorade. Panbury has a Darth Vader helmet painted on its glass display, counting down until Thursday. Caribou Coffee even has a custom dragon T-shirt propped out in front of its counter. It’s Dragon Con time again, and this year, attendees can expect a lot of changes at Peachtree Center, a massive hub for food and drink, thanks to its close proximity to the host hotels. The first thing to know is that the mall is undergoing a huge renovation project, slated to be completed in January, so don’t be surprised when you encounter missing ceiling panels and exposed steel pillars. As of press time, at least four large swaths of floor were blocked off with plywood structures, but a spokesperson for Peachtree Center says that despite the construction, the Center has the same amount of seating as it usually does, just re-arranged. The Center will also open up a vacant restaurant space (the former Mama Ninfa’s) for additional seating. However, less surface area for standing and lines likely means that Peachtree Center will be more crowded than usual, so be patient and don’t be afraid to take food back to your room. One more note on the renovation: The outdoor courtyard next to CVS is also under construction, and while you can walk through it, don’t expect the seating usually available for quick meals. The courtyard’s escalator that lead down to the Subway and Moe’s stalls is also closed. Perfect for when you just can’t stomach another fried dish or slice of pizza, this Chipotle-style salad bar features dozens of toppings, from jalapeno to jicama, pesto chicken to falafel, sun-dried tomatoes to dried cranberries, and croutons to sesame sticks. You can also order wraps, cups of soup, and cookies. Located in the southeast corner near the Flower Garden florist shop. 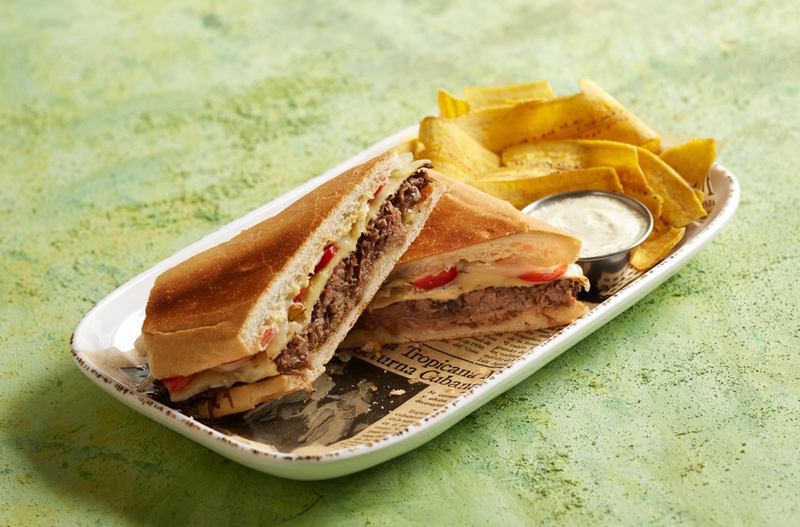 This mini-version of the Marietta restaurant features pressed Cuban sandwiches, salads, and platters such as mojo chicken, ropa viejo (tomato and sofrito-braised beef with peppers, olives, and onions), and puerco asado (mojo pork with grilled onions, peppers, and lime). Sides include sweet plantains, black beans and rice, yucca fries, and plantain chips. Located in the south wing near GLC Cafe. 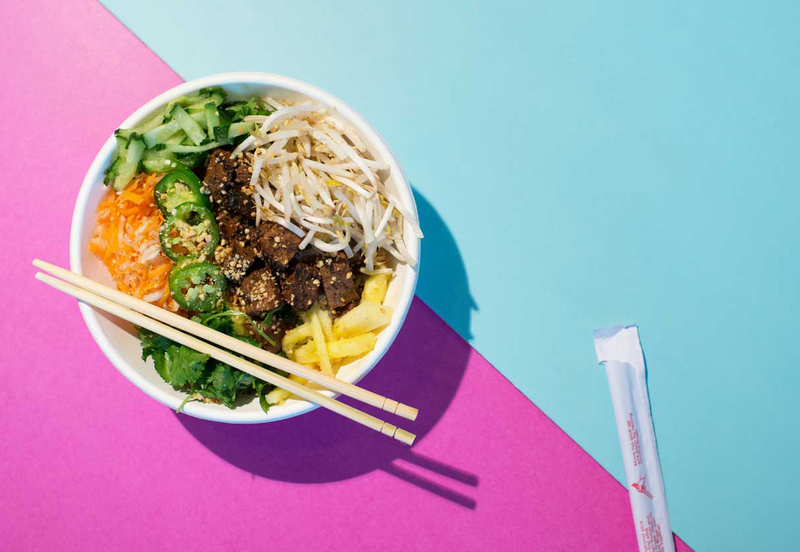 This Vietnamese newcomer offers banh mi sandwiches, bun (noodles), co’m (rice bowls), and salads, which can be topped with beef, chicken, pork, tofu, or shrimp and finished with various toppings and sauces. It also offers bowls of pho, spring and egg rolls, and smoothies that can be ordered with jellies and boba. Located on the southwest side between GLC Cafe and Taste of India. Replacing Tumeric is a similar Indian concept from the owner of Paradise Biryani Pointe. Find chicken or veggie bowls (think chana masala or chicken 65 over rice), thali, chicken biryani, samosas, and naan. They also sell tea and mango lassi. Located on the southwest side between BEP! and Subway. For something a little fancier than the candy bars at CVS, or if you’ve just had too many Great American Cookies, check out this sweet shop tucked away in the south wing. The shop offers homemade fudge, pralines, caramel apples, caramel turtles, pecan log rolls, and other treats. Located next to the Fan’s Wear sports appeal shop. • Gus’s Fried Chicken, located on the level below the main mall area (level three on official maps), is offering a special grab-and-go menu for Con-goers who don’t want to wait for table service. You can get three pieces, a side, and a drink for $15, with sides including mac and cheese, bakes beans, coleslaw, and potato salad. 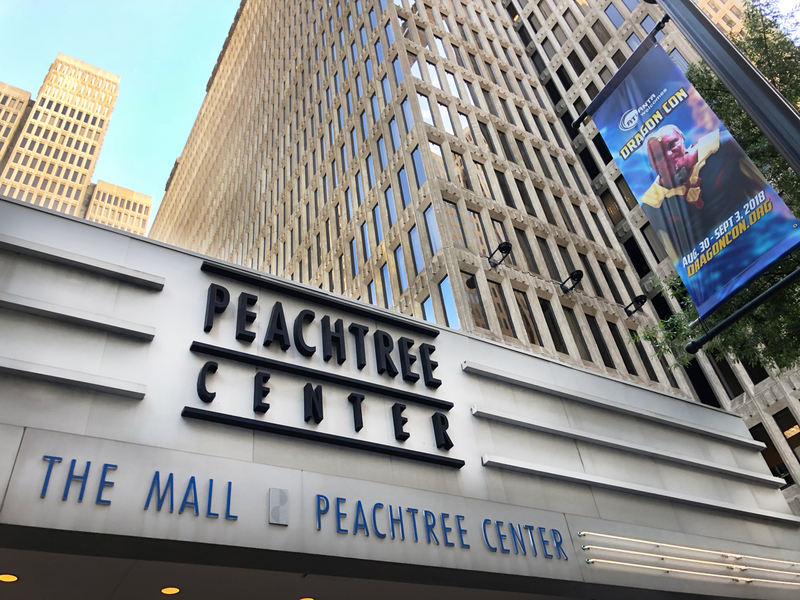 • Peachtree Center also has a new escape room, Time to Escape, that’s set to open over the weekend, if you want a break from the convention floor. 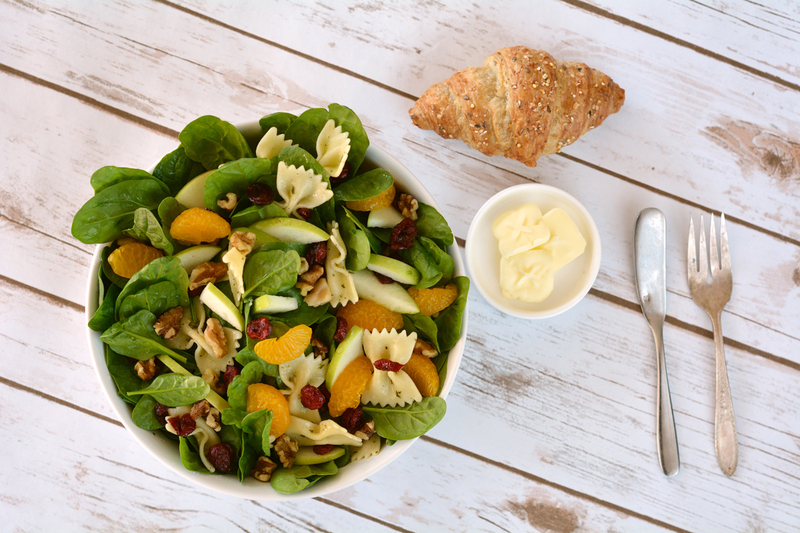 • If you haven’t tried Aviva, located in the northeast corner near Great American Cookies, you really should. You’ll know why once you visit, especially if Chef Kameel is passing out samples and compliments, as he’s known to do.